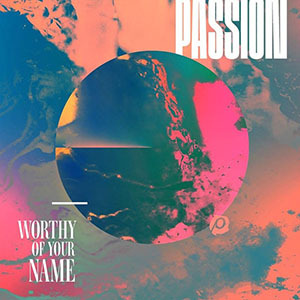 The current top 10 praise & worship songs as selected by the staff at WorshipReady.com. This is updated each month! Chord charts for these songs are available to paid subscribers only.